Last weekend’s Defending the American Dream Summit in Cleveland played host to five presidential candidates: Jeb Bush, Ted Cruz, Bobby Jindal, Rick Perry, and Marco Rubio. This part isn’t a surprise—the two-day event was organized by Americans for Prosperity, the Koch-funded political advocacy group that wields considerable power and influence. What was surprising was the most interesting speaker isn’t running for office. Rather, he’s mostly concerned about how someone runs a bar. 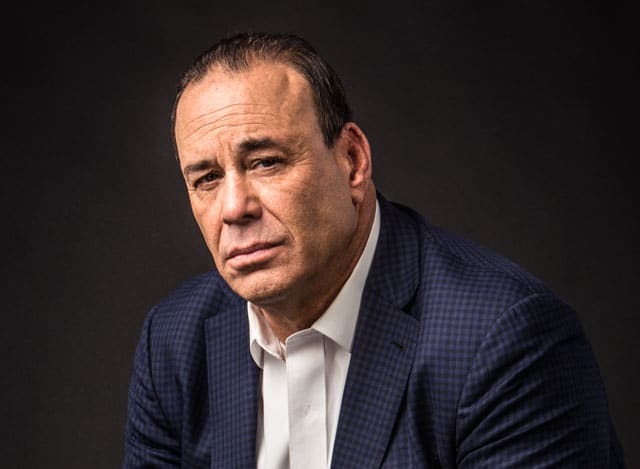 His name is Jon Taffer, host of the popular series Bar Rescue on Spike.